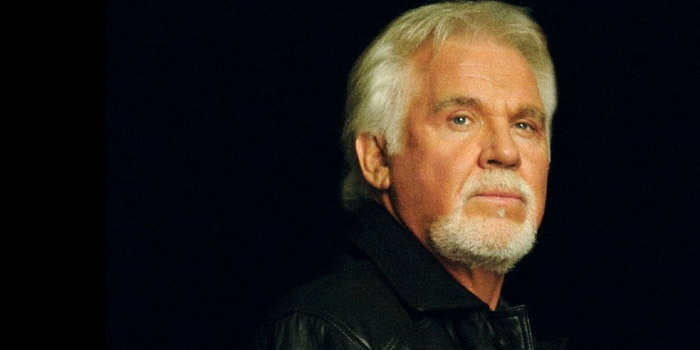 TERRE HAUTE — Grammy Award-winning country icon Kenny Rogers today announced his retirement following a 2016 tour. Rogers will perform live in Terre Haute, Indiana at ISU Hulman Center Monday, Nov. 30. Tickets are on sale now at all Ticketmaster outlets.